Jeremy Olander has quickly become a household name in the progressive music scene since he broke into it in 2011. In an interview with Billboard earlier this month, the Swedish artist touched on a subject that may seem a bit taboo to many artists – an individual’s purpose behind making music. This simple line opens up a world of conversation on the subject of why producers create music. When looking at the larger electronic music industry, this can be applied to a number of situations. At the end of the day, one thing is extremely clear: the artists who have true passion – who are drawn by what inspires them and create music simply to express themselves in their own way – are the ones who will last. They aren’t making one-and-done tracks just to be the “cool kids” of the block. When performing, they are the artists that are fully immersed in their sound, focusing on what is happening and carefully crafting what will come next. They are masters of their own art. These are wise words relevant to any artist – in any discipline, extending beyond just music, really – that are working to find where they draw their inspiration from. We’ve all experienced the “I’ve hit a wall” syndrome when it comes to finding that inspiration. And at the end of the day, we’ll all have to realize that you can’t force inspiration – and as Olander says, you can’t force music. 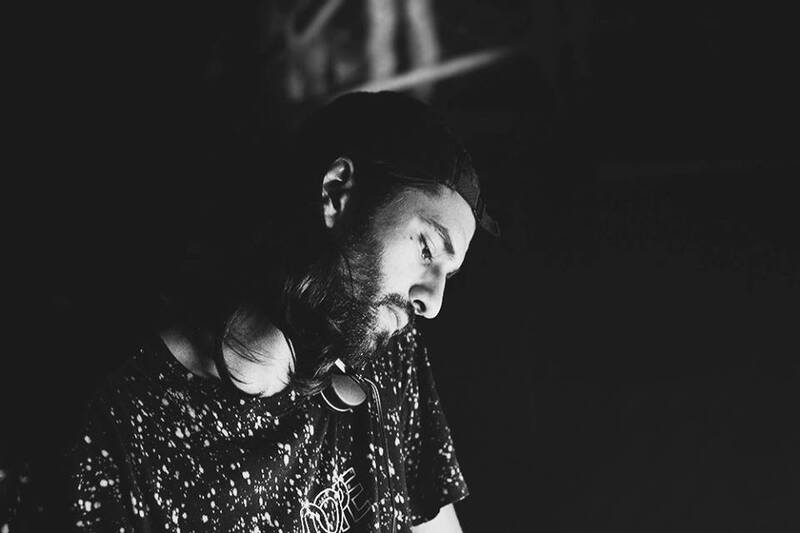 Be sure to catch Olander’s prowess on the decks this Saturday performing at Audio.